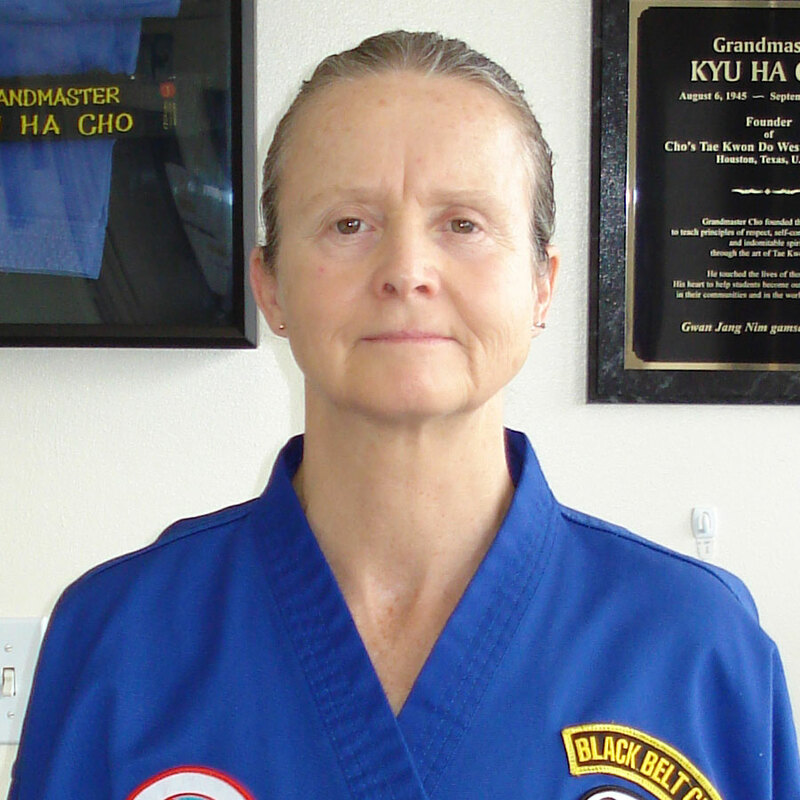 Grandmaster Cho’s Tae Kwon Do school has taught thousands of students. Established 1978 - Teaching tradition and excellence for over 40 years. This tae kwon do class is for kids 3 - 4 years old. Cho's Little Panthers Class is a special class for our younger students. This class is for kids 4 - 5 years old. Cho's Panthers Class will teach your children to develop their balance, focus, and maintain a healthy body. The kids class is for kids 6 - 12 years old. In our Kids' Class, children learn to strengthen their mind and body through Tae Kwon Do. Our Adult Class not only focuses on traditional ITF Tae Kwon Do but also introduces other forms of martial arts. Our Cardio Program includes more informal classes with upbeat music and high energy training. One of the oldest Tae Kwon Do schools in Houston, Cho's Tae Kwon Do Westheimer School was founded by Grandmaster Kyu Ha Cho in 1978. 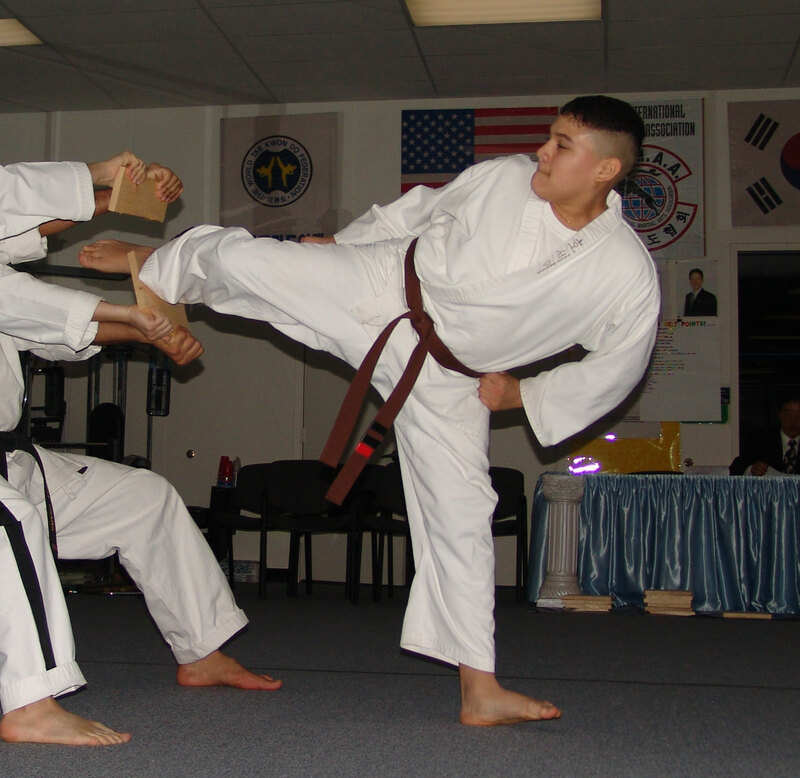 Cho's is known for its outstanding Children's Tae Kwon Do Program. Grandmaster Cho was a man of great integrity, masterful at teaching the traditional art of Tae Kwon Do. His values are reflected in the program he developed. This program continues to be taught at this school dedicated to his legacy . Grandmaster Cho's Tae Kwon Do School has been operating successfully in the same location since 1978. At Cho's Tae Kwon Do School, many families train together because of our family friendly atmosphere. It is a fun, healthy way to develop self-confidence, strength, flexibility, and self-defense through practicing the art of Tae Kwon Do. Our families recommend it. Our programs are designed to meet the needs of different age groups and abilities. When you join Cho's Tae Kwon Do, you are not only a student, but a part of our family. We care about each student. Our Taekwondo family is strong and kind. 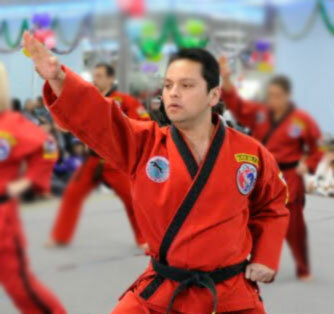 Cho's school fulfills complete traditional TaeKwonDo training for both mind and body. 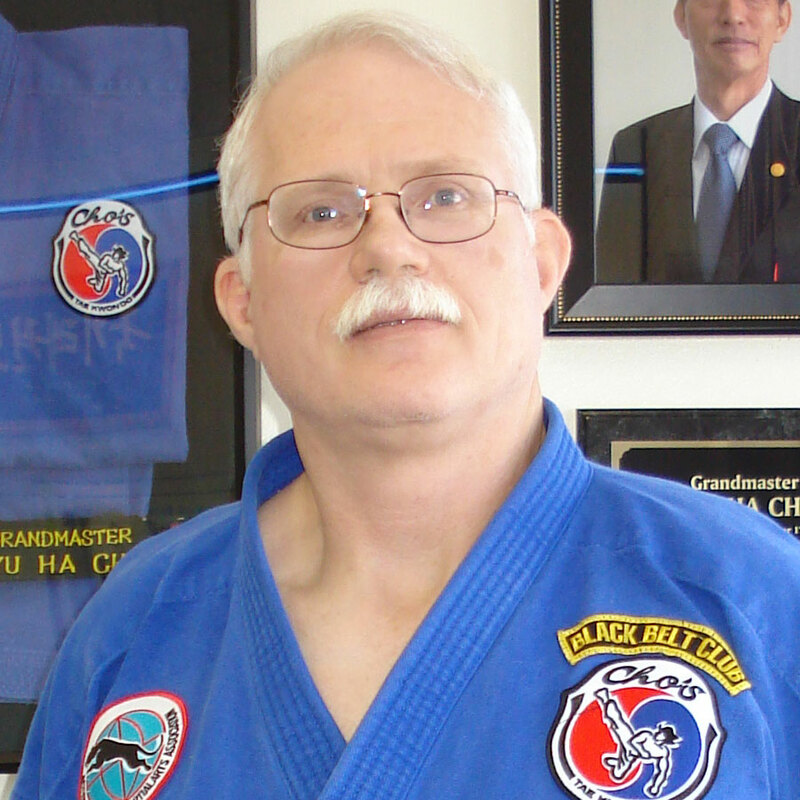 I am thankful to be a 3rd Dan Black Belt practicing and instructing at Grandmaster Cho's Tae Kwon Do Westheimer School in Houston, Texas, U.S.A. 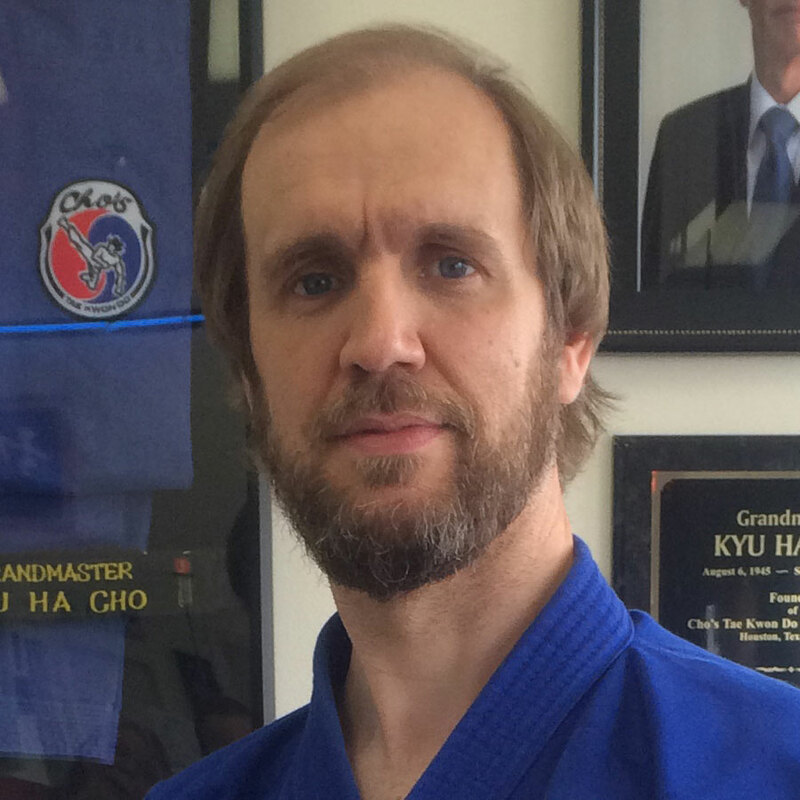 The goal of Cho's Tae Kwon Do is to help all students become the best they can be, in the martial arts and in life.